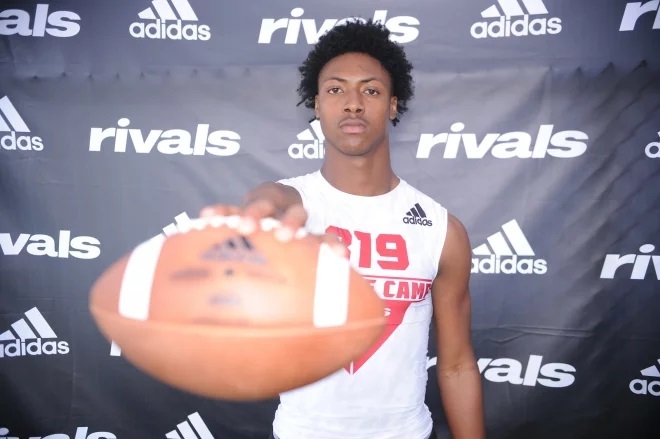 The Miami Hurricanes kept the recruiting momentum going on Friday evening when 2020 WR Marc Britt committed to the Canes. 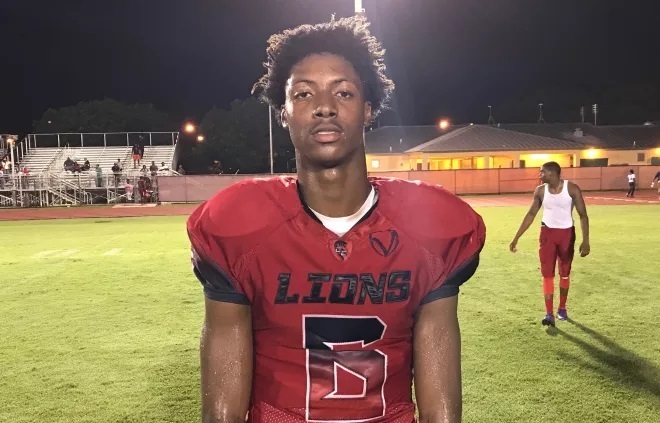 Fresh off the heels of a win with Hiahleah (FL) Champagnat Catholic in the Florida 2A State Championship game, Britt made his commitment public via the above tweet. A current HS sophomore, there is obviously a lot of time before Britt would make it to campus. He is currently unranked by all major recruiting services, but I fully expect that to change over the course of the next 2 years. Britt committed to Miami, the longtime favorites in this recruitment, over early offers from Purdue, Syracuse, and Wake Forest. Even with that being the case, I fully expect Britt to be a 20+ offer player by his senior year. 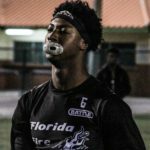 While Britt may not be a household name at this early stage of his HS career, he is well known in the local SoFLA recruiting and 7v7 scene. 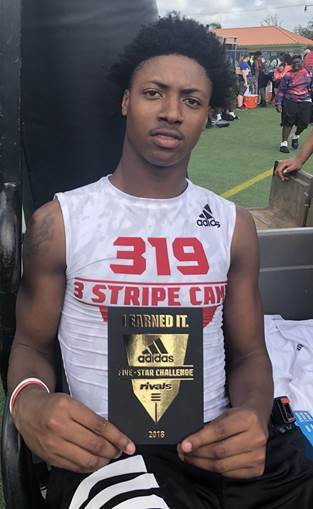 He put on a dominant performance at Miami’s Paradise Camp this past July, and has been on the radar for Miami ever since. Britt is the 3rd commitment to Miami’s 2020 recruiting class. 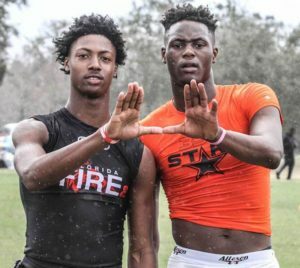 He joins S Avantae Williams (cousin of 2018 RB commitment Lorenzo Lingard) and elite WR Leonard Manuel (who attends the same HS as freshman QB N’Kosi Perry) as Miami’s commitments in that recruiting class. 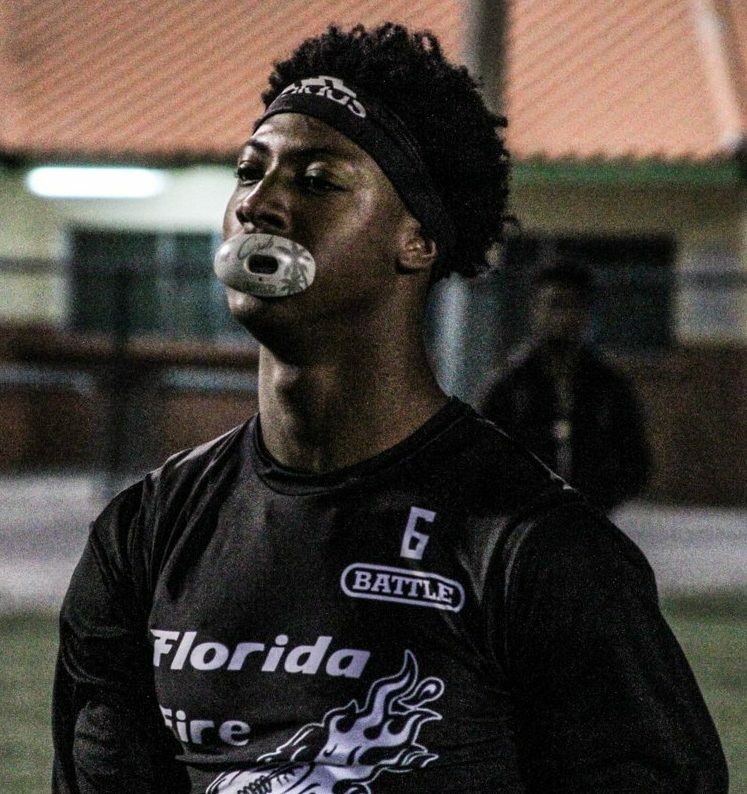 The Miami Hurricanes have offered 2020 athlete Marc Britt according to Florida Gridiron Preps. 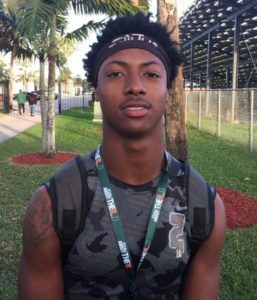 The 6-foot, 160-pound prospect out of Champagnat Catholic School in Hialeah, attended Miami’s Paradise Camp last week. 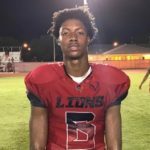 Britt, who is unranked by 247Sports.com, has a total of six offers, with Miami being the most notable. Miami already has one verbal commitment in its 2020 class. Athlete Avantae Williams committed to the Hurricanes back in February.